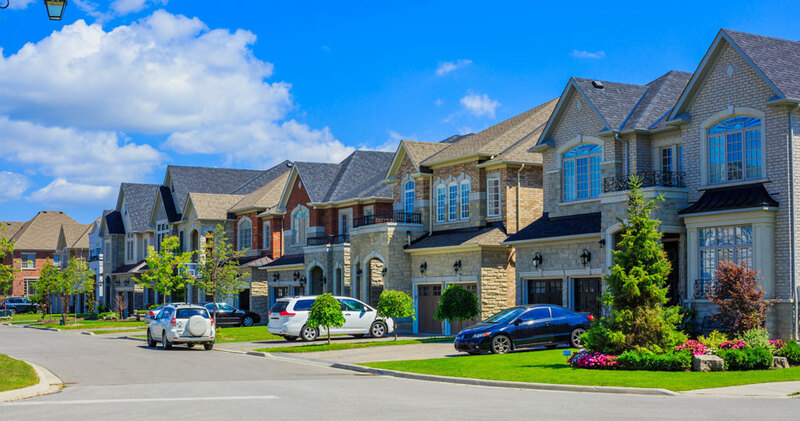 We provide numerous home inspection services to ensure that every buyer, seller, insurer, lender, and agent in Chattahoochee Valley has their needs met! Do you have a question about these services? Request more information now! This inspection service is a necessity for anyone who wants to buy a home. 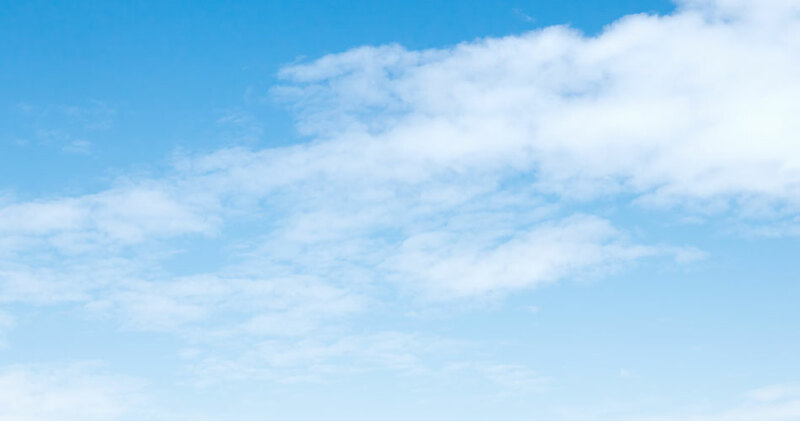 Our inspector will carefully and thoroughly inspect all of the following areas. Please note that areas need to be accessible during the inspection. 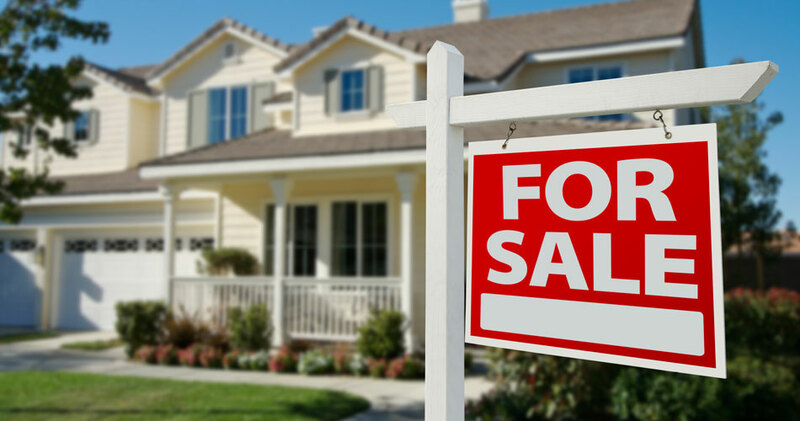 Don’t let hidden or undisclosed issues scare buyers away. Instead, get a pre-listing inspection to learn all about your house and avoid any unwelcome surprises. Armed with this knowledge, you can either choose to repair or disclose details up-front, which will make it easier to get a sale. Being brand new doesn’t always equal perfection. This home inspection service is designed to protect new construction buyers by looking for anything that was missed or improperly built. Want to make sure everything is going according to plan? We can visit the construction site on multiple occasions to verify that things are moving along nicely. Any issues found during a phase inspection can be corrected before things go too far. 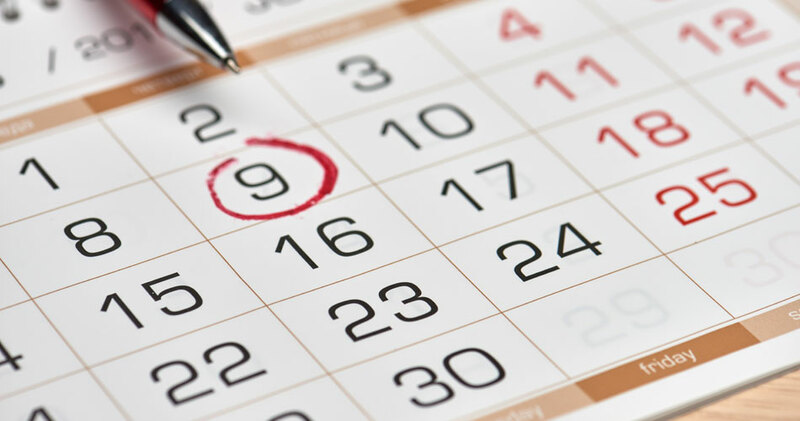 Don’t let your builder’s warranty expire without getting an 11-month inspection! After all, failure to inspect and report issues during the warranty period will end up shifting the cost of repairs to your pocketbook. Are you looking at an older home? Many insurers won’t issue a homeowner’s policy without a 4-point home inspection. 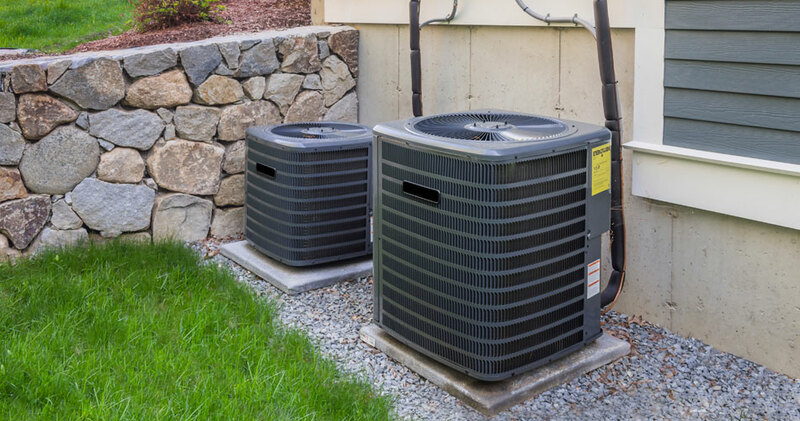 During this simplified inspection service, we check the house’s most vital areas, including the HVAC unit, the roof, the plumbing system, and the electrical system. 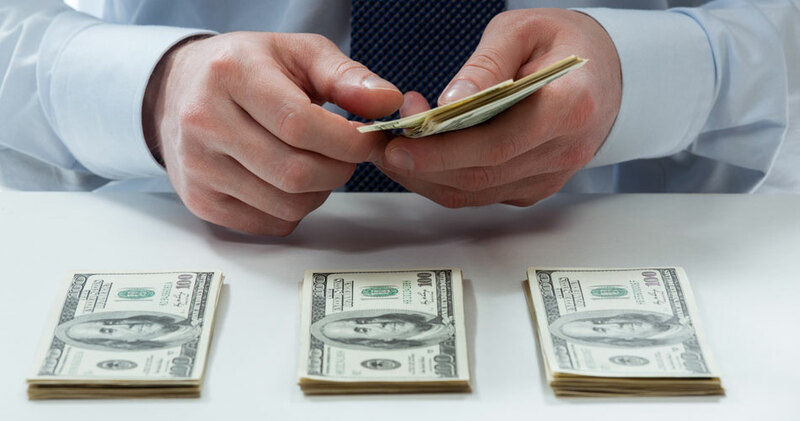 Some lenders choose to book loan draw inspections to help ensure that the bank’s investment is being spent wisely. 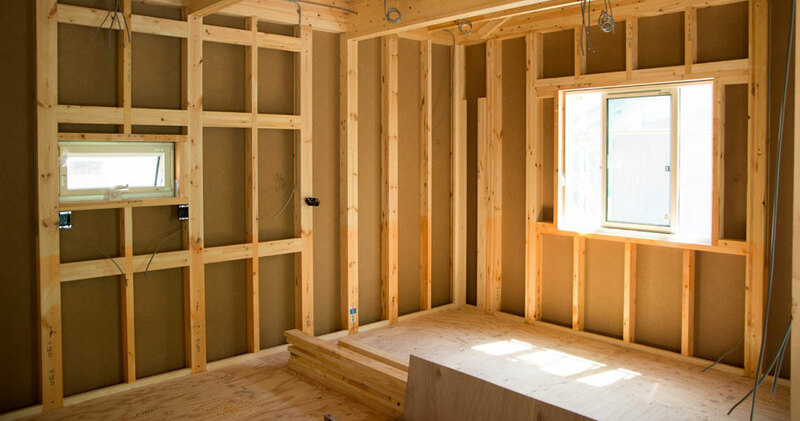 During these inspections, we make sure that construction is on-time and on-budget. Mold is an insidious substance that can damage your house and degrade the indoor air quality that your family breathes on a daily basis. 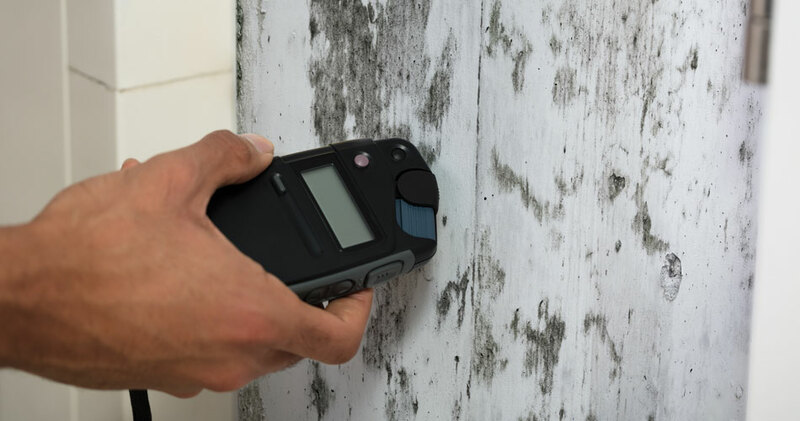 This test helps identify any moldy spots in the home, so that they can be cleaned up before the problem gets any worse. 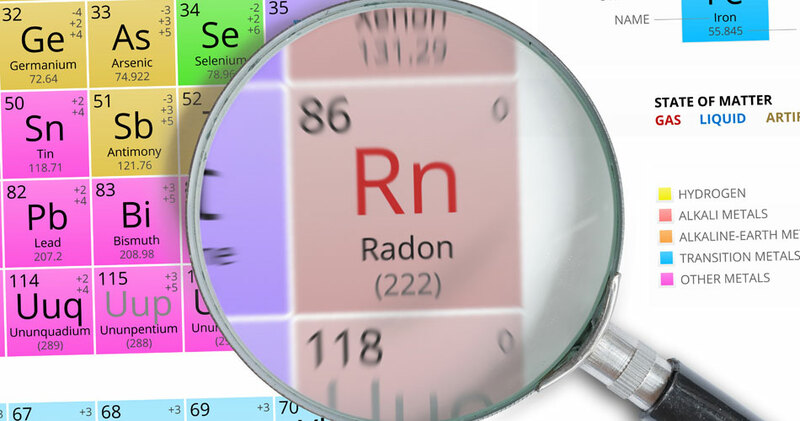 Every home in America should be radon tested occasionally, especially because studies show close to 7% of U.S. households are exposed to dangerous levels of radon daily. The only way to find radon is with a test. Excessive levels of radon are the second leading cause of all lung cancer deaths nationwide. The Exterior Insulation and Finish System (EIFS) of most U.S. homes, especially older ones, wasn’t built with drainage in mind. Although this barrier system can keep moisture out of the walls, it doesn’t provide any leeway to drain moisture out if it does manage to bypass the barrier. An EIFS Inspection looks for moisture inside the system that can lead to expensive substrate rotting.